Introducing Mobile Banking from FTCB! Bank whenever & wherever you want! Get things done on your schedule! With FTCB's Mobile Banking app you can securely manage accounts, transfer money between accounts & more! 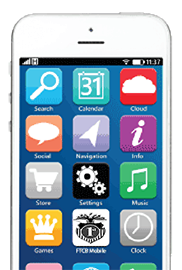 DOWNLOAD THE MOBILE APP FROM THE APP STORE FOR FREE! 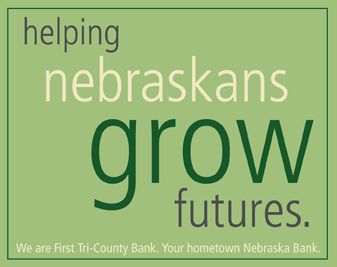 First Tri-County Bank, Member FDIC, Equal Housing Lender.